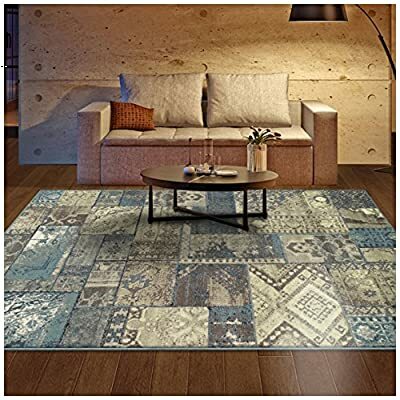 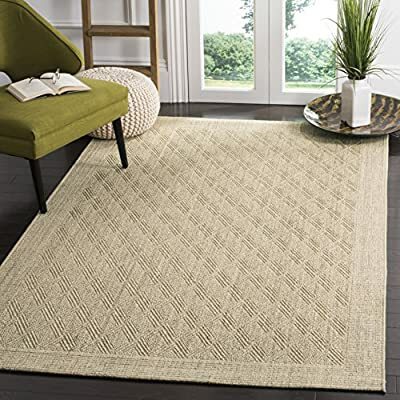 HIGH QUALITY AREA RUG – Masada Rugs Rafael Collection. 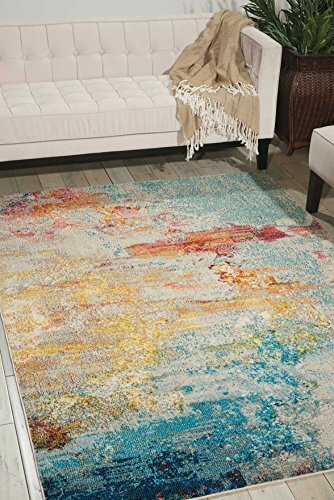 Distressed design. 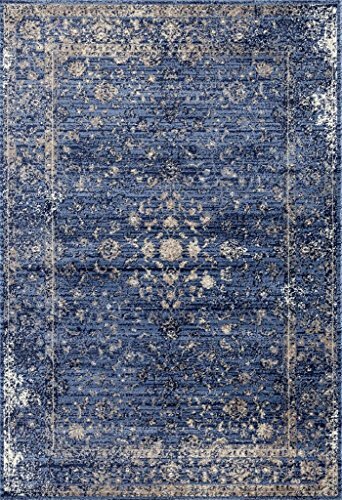 Colors: Beige Brown Blue. 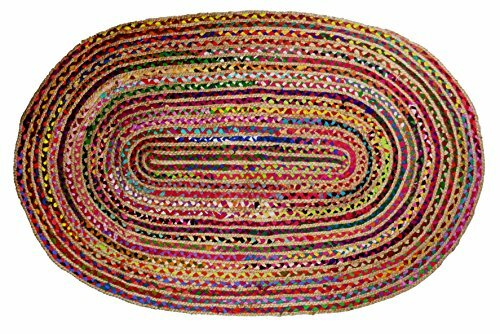 Size: 2′ x 3′ 4″ Mat Rug. 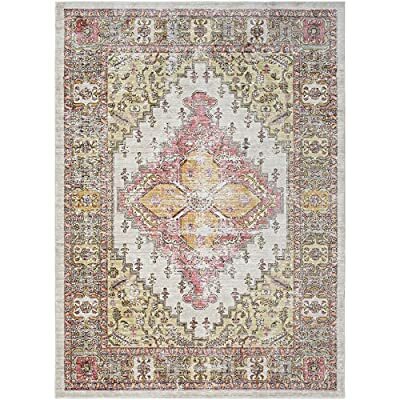 ELEGANT VINTAGE RUG – Made in Turkey using premium grade 100% polypropylene that does not shed. 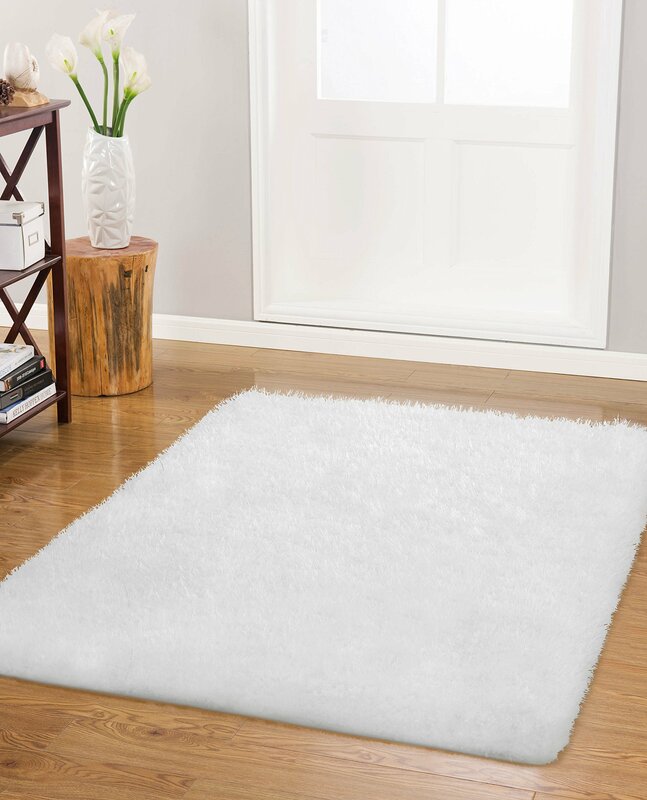 Soft and plush high pile that will feel warm and cozy under your feet. 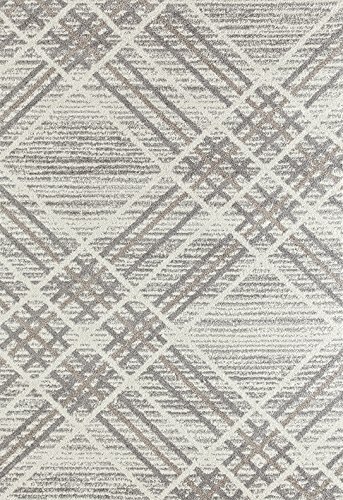 Designed to last for years – will help protect the flooring and reduce noise naturally. 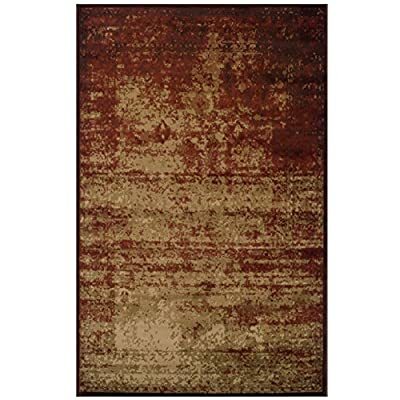 DURABLE, STAIN-RESISTANT AND CAREFREE MAINTENANCE – Masada Rugs are easy to maintain and upkeep. 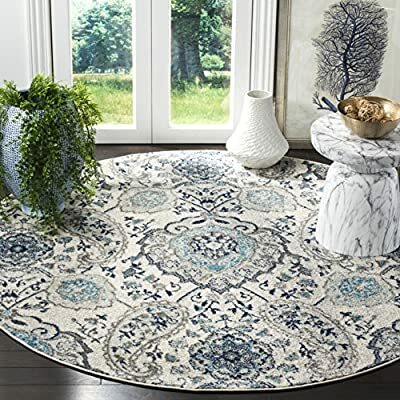 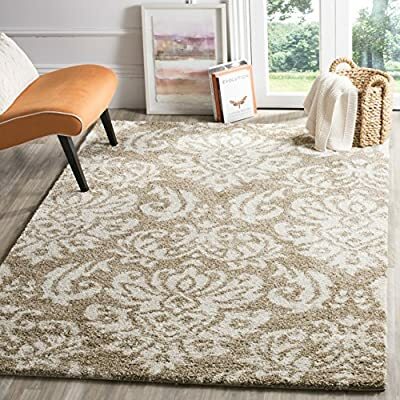 Our luxury rugs are resistant to fading and stains and are made for high foot-traffic common use areas as well as more formal less visited rooms. 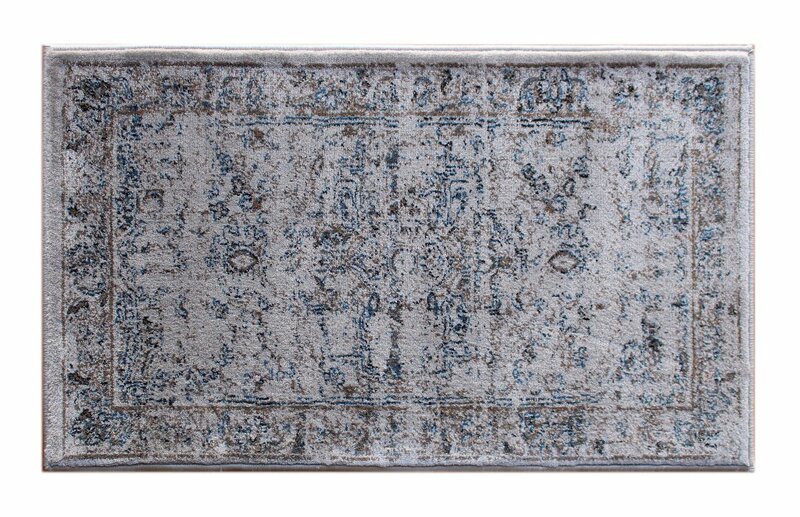 These rugs are the perfect choice for busy lifestyle households and for homes with children and/or pets. 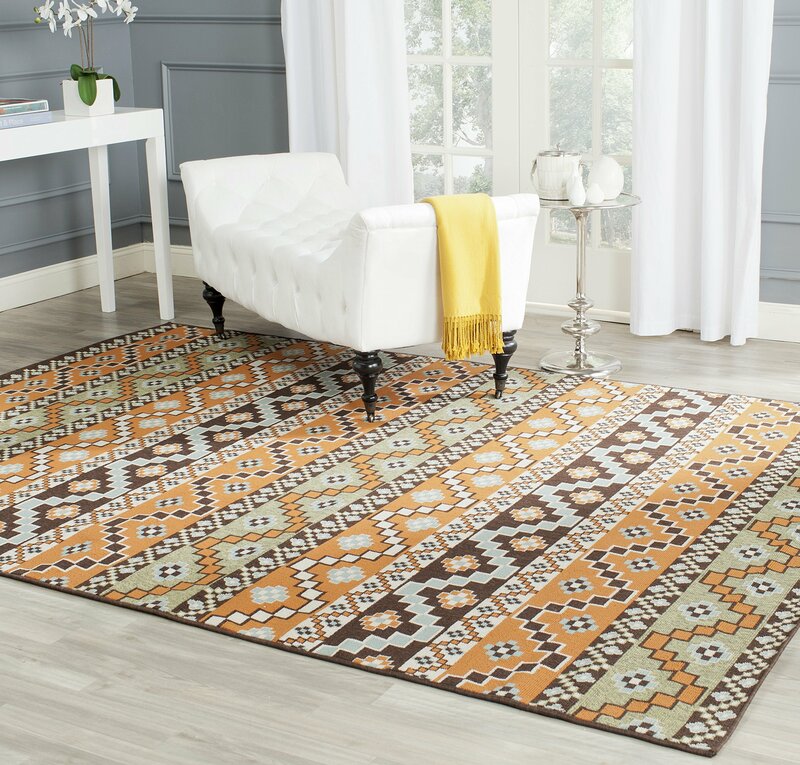 Our colorful chindi rugs are handmade using reclaimed fabric for impressive durability and long-lasting use. 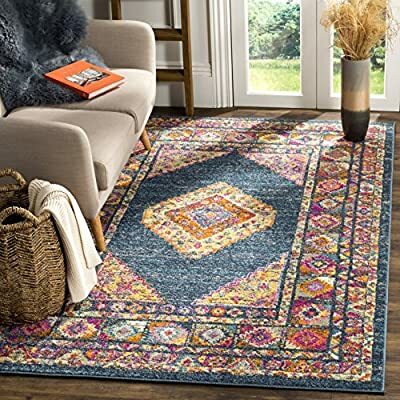 Our photos show the exact item you will receive, not something “similar”. 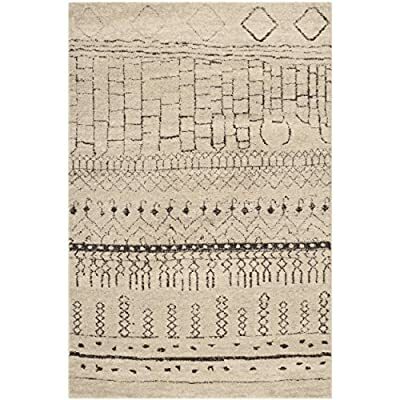 Our boho rugs bring a boho chic look to any bedroom, living room, foyer, TV room, office, guest room or yoga/meditation room. 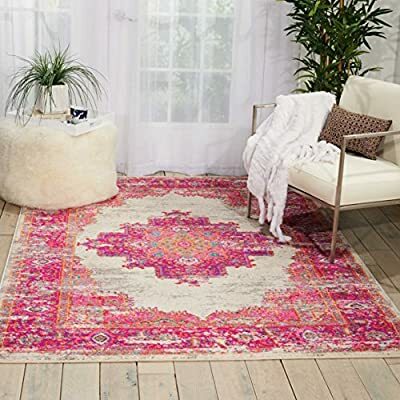 Handmade, these comfortably soft rugs feature colorful bohemian designs. 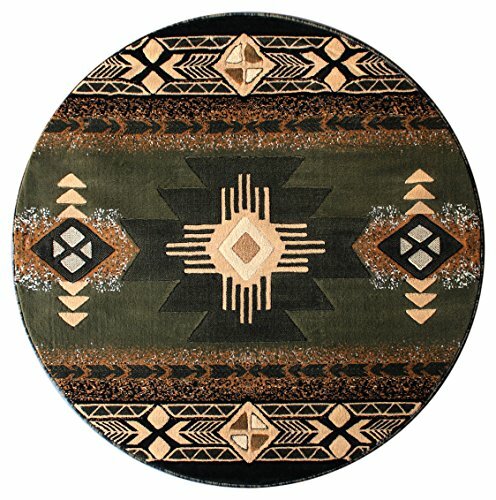 Unique gift idea. 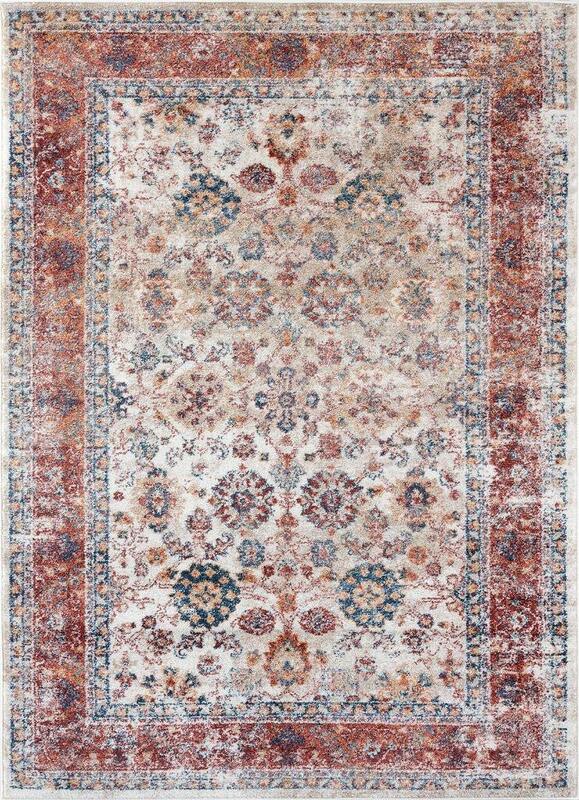 Constructed with our customers in mind for a long lasting beautiful rug. 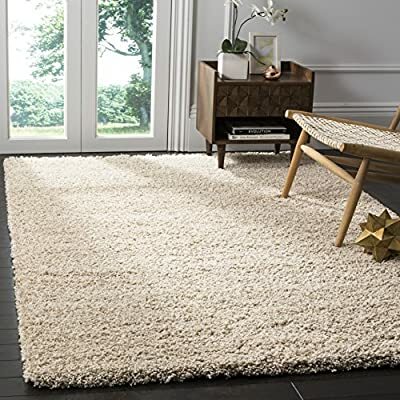 Non shedding for long last value. 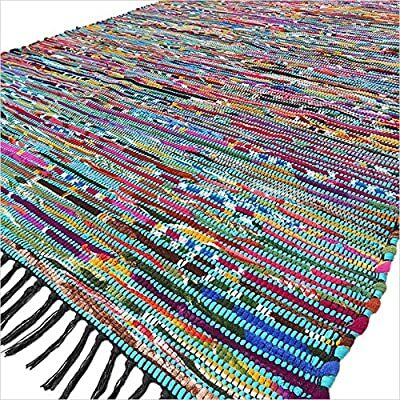 HIGH QUALITY: Woven and Braided by Hand Crafted Uniquely from sustainably harvested 100% Natural Jute Fibers and 100% Multi-colored recycled fabrics. 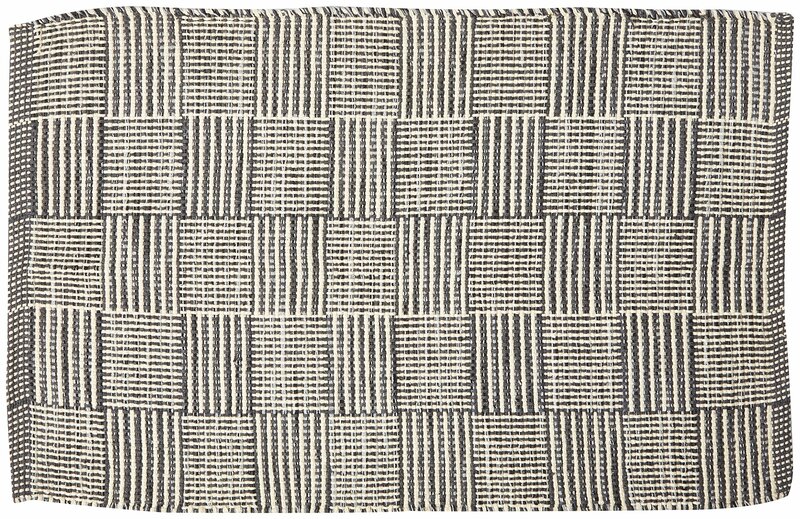 The powerloomed construction add durability to this rug, ensuring it will be a favorite for a long time. 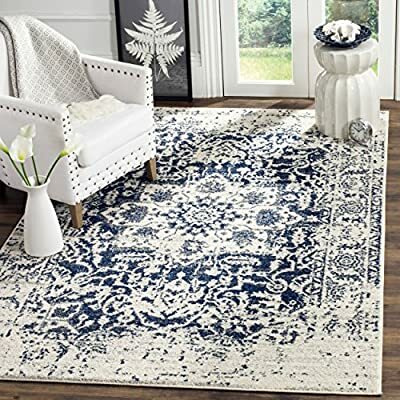 Spice up the décor in your home with Nourison. 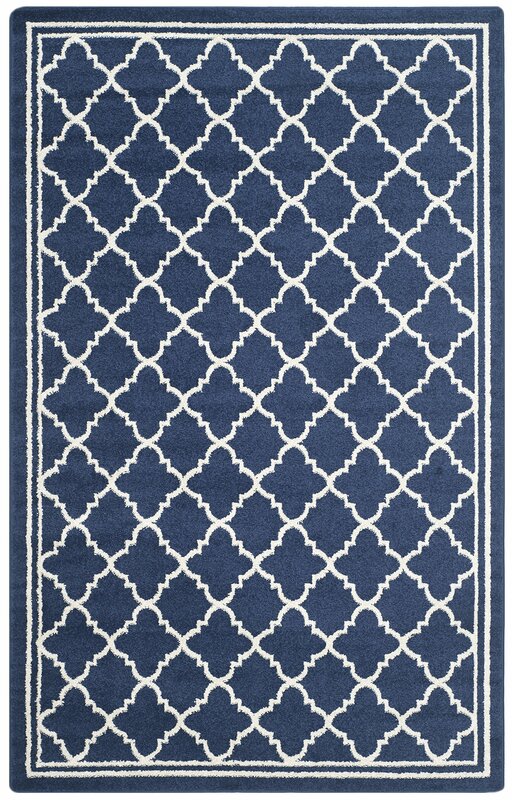 This rug is perfect for any room. 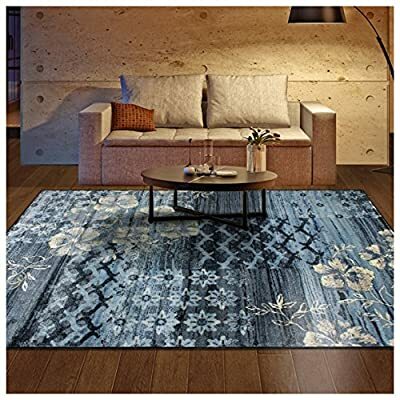 Feel free to lay ontop of hard floors or carpet areas.